IAVM's 94th VenueConnect Annual Conference and Trade Show will be at Chicago's McCormick Place Convention Center. VenueConnect hosts 2,000 professionals from a spectrum of public assembly venues including Convention Centers, Arenas, Performing Arts Centers, Stadiums, Universities, Amphitheaters, Fairgrounds, and more. This is the only industry conference that inspires industry leaders, provides targeted education, and brings attendees together creating relationships that last a lifetime. 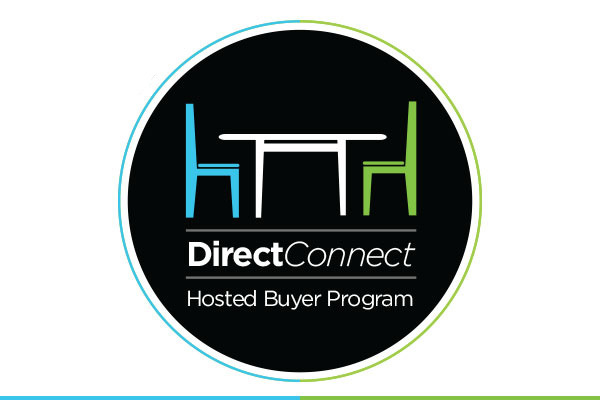 Venue professionals who hold senior level operations and/or purchasing positions must qualify to participate in the DirectConnect Hosted Buyer Program. 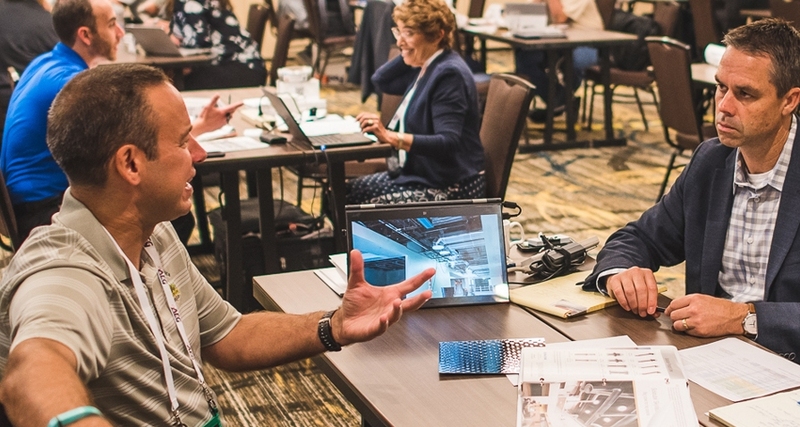 Pre-qualified and chosen by IAVM through an online application process, accepted participants become IAVM's hosted buyers and receive one (1) complimentary VenueConnect full conference registration and two (2) complimentary hotel nights at a host hotel. Hosted buyers experience ten (10) 20-minute face-to-face meetings with IAVM Allied Member solution providers who personally select to meet with them based on review of their company profile and purchasing interests. Participating Allied Members send private meeting requests via an online experience available to DirectConnect participants only. Requests can be accepted or declined; however, IAVM reserves the right to confirm or edit requests and schedules at any time. At DirectConnect 2019, Allied Member solution providers meet face-to-face with pre-qualified decision makers who represent billions of dollars in immediate buying power and manage operations for Convention Centers, Arenas, Performing Arts Centers, Stadiums, Universities, Amphitheaters and Fairgrounds.